It may be Christmas soon, but they do say “all good things come to those who wait” and “patience is a virtue”. These sayings are certainly true as I got a sneak peek at the Spring Summer 2015 Clarks Kids ranges. Clarks never fail to disappoint. 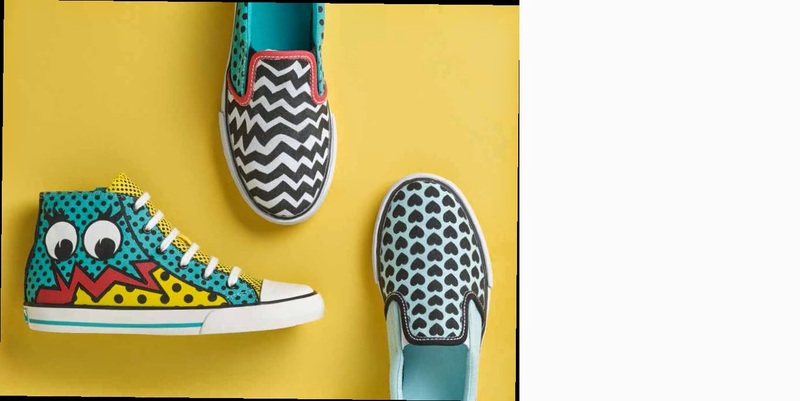 The new SS15 ranges are bright, fun, stylish and importantly comfortable – the Clarks commitment to good shoes for little fit. The Girls ranges are fun, brightly coloured, not JUST pink and imaginative. There are styles to suit all types of girls. The Gracie Eye canvas boot (see pic above) is fun. I think my eldest boy might like those too! All the ranges look like a lot of attention has gone into them, not just durability but design too. Children are getting more design conscious, Clarks offers children the design and gives parents the understated quality. Some of the ranges are quite retro, which is very in fashion and appeals to the young at heart, as well as reminiscing for the slightly older at heart! There are also ranges which have matching adult styles too….great son/father or daughter/mother styles. Clarks have thought of everything. Style and comfort. The only problem is, we have to wait until Spring 2015 to get our hands on these exciting ranges! Disclaimer: I was under no obligation to write this post.